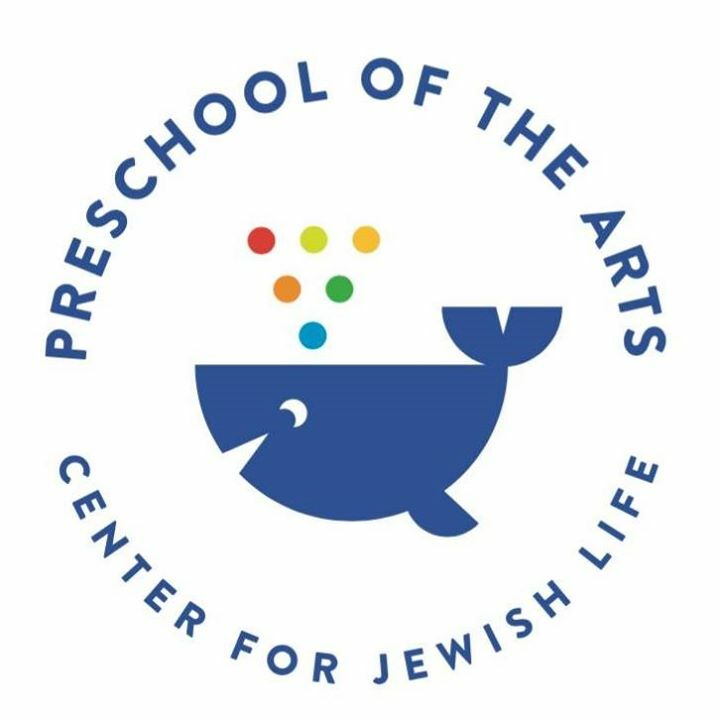 Preschool of the Arts at the Charleston Center for Jewish Life is founded on the principle that children have an intrinsic desire to explore, and are capable and competent learners. We seek to provide a natural, organic, and art-filled environment where children learn through an enriching multi-sensory approach to exploration and discovery. We believe in creating an environment where children learn the traditions and moral values of Judaism. These lessons are woven naturally through all of our disciplines so that they become both a meaningful and treasured part of each child's personal milieu. For children, we strive to maintain a safe, healthy, nurturing, and engaging environment where all social, emotional, and cognitive developmental needs are addressed. For parents, we strive to work collaboratively, and serve as a resource for support and education, engaging your children and nourishing their hearts and minds. Following the Reggio Emilia Approach, we believe children learn best when they are guided through the process of building meaningful understandings, in a diverse community where their ideas and questions are honored and valued. Our holistic and collaborative inquiry-based curricula continuously evolve and focus on the relationship of the fine arts to nature, science, math, music, and communal interaction. We encourage children to ponder, investigate, and create as a way to make meaning of the world around them.